There are so many people that love their dog, including yourself. There are so many benefits to owning one (or more), but why are there many that are given away to animal shelters? Approximately 110,000 dogs are unclaimed in Australia's pounds and shelters each year. 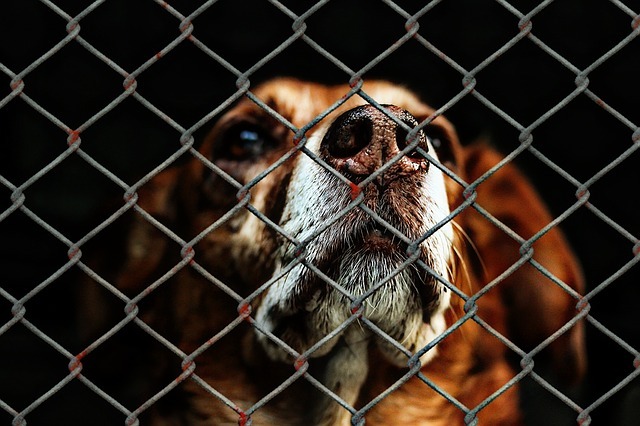 About 7.6 million companion animals enter shelters, where 3.9 million are dogs (51%). At least 600,000 dogs in Canada are euthanized every year (500,000 in Quebec alone). Acknowledging this damning reality, we have 10 solutions to 10 common excuses people make as to why they want to or end up giving their dog away. 1) Dog got too big. This one sounds ridiculous, but we hear it all the time! People adopt a cute German shepherd puppy that weighs around 7-9 kg (15-20 pounds), then seem surprised that this large-breed dog grows to be 27-45 kg (60-100 pounds) or more! If you don’t want a large and active dog, please look at another breed. Although German shepherd puppies are very cute and little, it is much more difficult to find someone to adopt them once they become young adults. There are plenty of small-breed dogs and puppies who need to find homes, too! Here is a way to check if you can handle a large breed. 2) Dog is eating too much / Dog is too expensive. Owning a dog is expensive. They require food, supplies, training, medication, and regular veterinary care. This all adds up, and it is estimated that the average dog costs around $800-$1200 per year to own. And that estimate assumes that your dog does not become sick or injured. The costs of owning a dog can go way up if the animal has any sort of medical or behavioral problem that must be attended to. Please be sure that you are prepared to take on the financial responsibility for the dog that you adopt for the next 10-15 years. If you are concerned about your ability to pay for the dog’s care for his or her lifetime, wait until your situation changes before you take on this responsibility. Here are 9 costs every dog owner should budget for. 3) No one has time for the dog any more. This is also a common complaint — when the dog was new, everyone in the family loved to spend time with him or her. As the novelty wore off, the family started spending more and more time doing other activities. 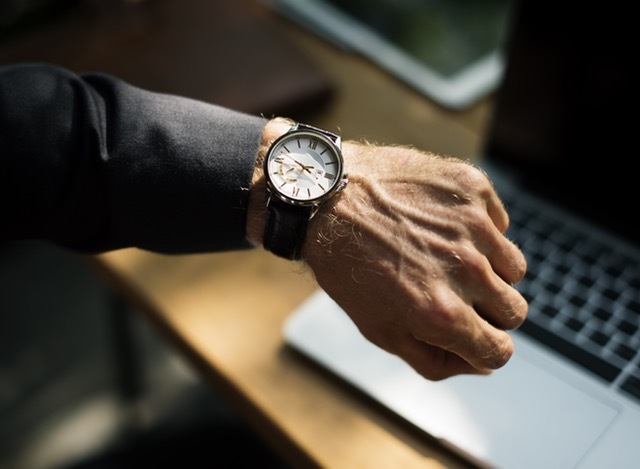 Jobs change, and the hours that we spend at work seem to get longer and longer. Children go off to college, leaving the family pet behind, then suddenly the loyal dog is unwanted. Make time in your busy schedule to give your four-legged family members some of your valuable attention. Get up an extra 20 minutes early in the morning to take your dog on a quick walk or to throw the ball for him or her to chase. It will be good for both of you! As your dog becomes older, he or she will require less of your time, and will be content to spend time with you around the house. They don’t ask for much — just your love. 4) Dog’s owner died or ended up in a long-term nursing facility. This is a sad situation, but it happens all of the time. There are even rescue groups specifically devoted to helping companion animals whose owners have died or become incapable of caring for their beloved pets. Make arrangements in your will for a trusted friend or family member to care for your pets in the event of your death or if you were to end up in a nursing home. 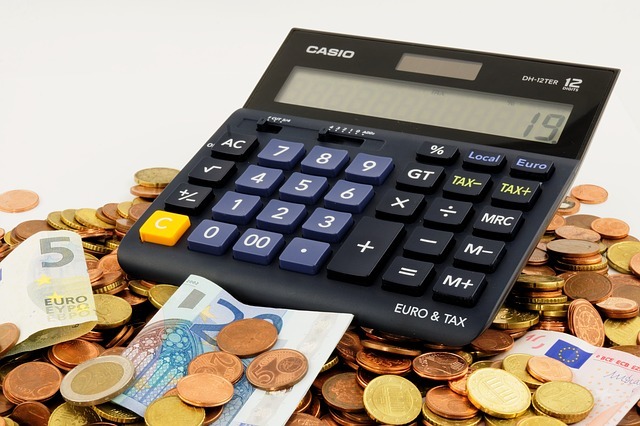 Set aside money for your pet’s guardian so that it will not be a financial burden. Be sure that the conditions of your will instruct the animal’s caretaker how the animal is to be treated. If you are a senior citizen, think about taking in an older dog from a rescue shelter into your home. Please do not adopt a puppy! Chances are they may outlive you. 5) Family members have developed allergies to the dog. Developing allergies should not force you to give up the family dog, but many people don’t even try to find a way to solve the problem. See your physician to find out exactly what you are allergic to, and what prescription and over-the-counter medications can be used to treat the symptoms. Get an air filter for your home. Vacuum your home often. Close the door to the bedrooms of the family members with allergies to keep the pets out. Keep your pets well groomed. Most people are allergic to pet dander, not pet hair. Regular bathing and brushing of your dog’s coat will help to reduce the dander. Brush your dogs outside the house. Restrict the dog’s access to bedrooms of allergic family members. Get your dog on a good diet, and include products with vitamins and minerals that help to keep the dog’s coat shiny. You can buy these products at any pet supply store. If you already know that you have allergies to pet dander and are considering adopting a dog, look into breeds that are less likely to create allergens in the environment, such as the Bichon Frise or Standard Poodle. 6) There is a new baby on the way. Out with the old, in with the new. This one is so sad. Young couples starting their human family often “dump” their previously-cherished animal family members as their attention switches to caring for a new baby. We often hear that a dog is being given up because he or she jumps up on the owners and is too rough for a pregnant mother. Companion animals are important family members, too. They should not be discarded as your family grows, the same way that you would not abandon one of your older children when you are expecting a baby. Train your dog not to play roughly, and not to jump up on people. If your dog is well behaved, you won’t have a problem with him or her being too active for you when you are expecting a child. Some dogs are great with children, while others may need a little more assurance when the baby arrives. NEVER leave any child alone, unattended with any dog. 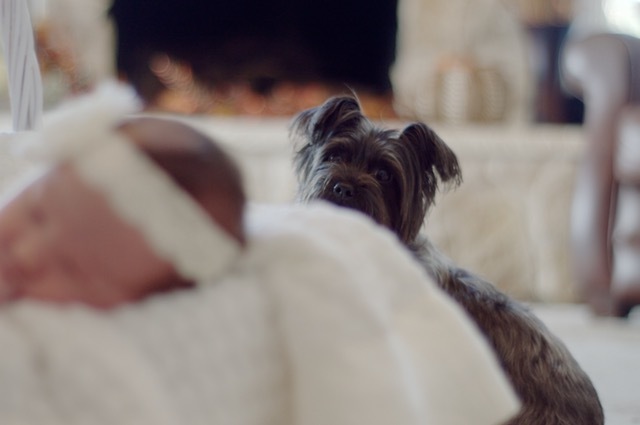 You dog will need to get used to the baby — his smell, his cries, his presence in the household. Give your dog some time to learn that this new baby is part of his or her “pack”. There are several wonderful books devoted specifically to this topic! 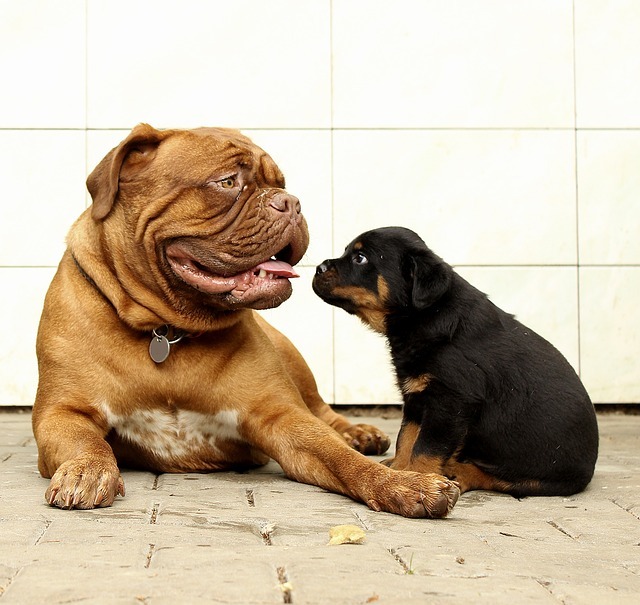 Similarly here are some tips for a safe dog and child introduction. When a couple is divorcing, the family dog often suffers the biggest loss — the loss of his or her life! We don’t understand this one, since the dog formerly had two people that cared about him or her, but suddenly no one cared! Often the sale of a home forces both people to move into smaller accommodations or rental situations. 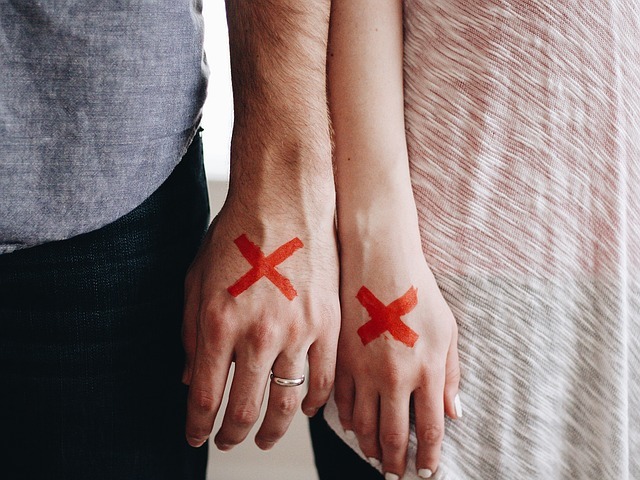 Other times, a divorced spouse finds a new partner who is not fond of animals, who has animals of his or her own that do not get along with others, or who has some other problem with pets in the home such as allergies or children who are not used to large dogs. Before bringing an animal into your family, be sure that it will be provided for regardless of changes in your home situation. You wouldn’t give up your children due to these changes in circumstance, and a family dog deserves the same consideration. 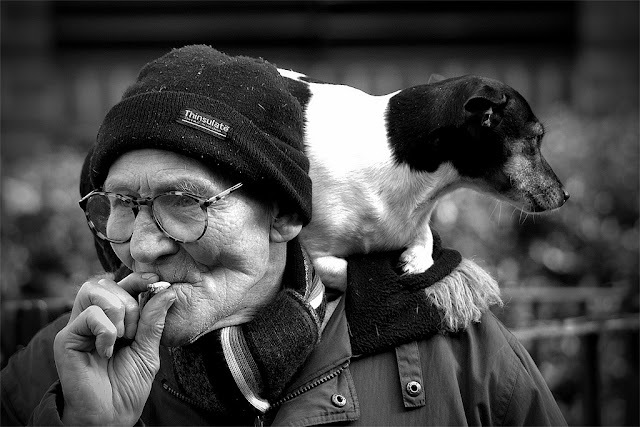 A companion animal is a lifetime commitment, even if your life changes. Every dog will encounter medical problems during their lifetime. Veterinary care can be very expensive. A routine office visit alone will cost $30 to $50 or more. 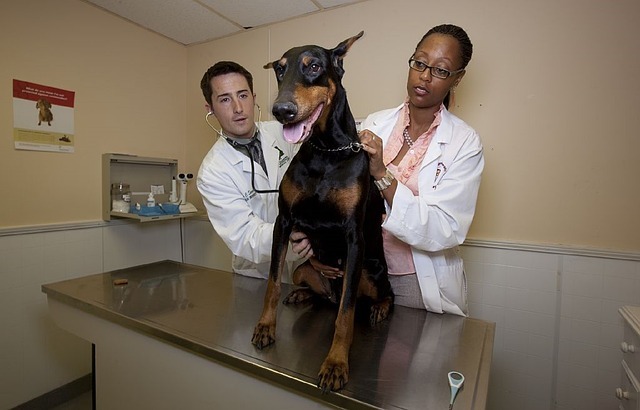 In addition to the cost, some dogs will require regular medical treatment from their owners. Giving your dog daily pills, applying eye and ear drops, adding medication to their meals, and adjusting your schedule to meet your dog’s medical needs are just a few common situations. Consider purchasing medical insurance for your dog. You will have a monthly premium to pay, but the insurance may cover any major medical emergencies. Check the policy carefully to be sure that there are no unexpected exclusions. Seek financial help from family members, friends, and humane organisations that offer financial aid for pets. Consider charging the cost on a credit card, or working out a payment arrangement with your veterinarian (or another veterinarian) so that your family member can receive the medical care it needs. Although most people won’t admit it, we feel that many of the dogs that end up in shelters and in rescue groups are there because their owners “gave up” trying to correct a behavioral problem. They usually blame it on the dog, feeling that the dog should have been smart enough to overcome the problem. 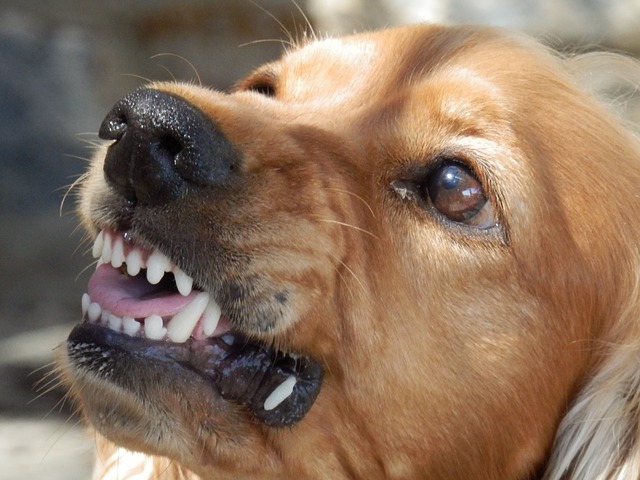 Correcting behavioral problems is the responsibility of the dog’s owner — YOU! When you adopted this animal, you committed to work through any problems — big or small. It is your responsibility to help your dog to learn to be a good family member. Start by trying to understand the problem from your dog’s point of view. Do some research on the internet and in books to see what you can learn about why your dog is behaving in this way. Seek out professional help from trainers and behaviorists. 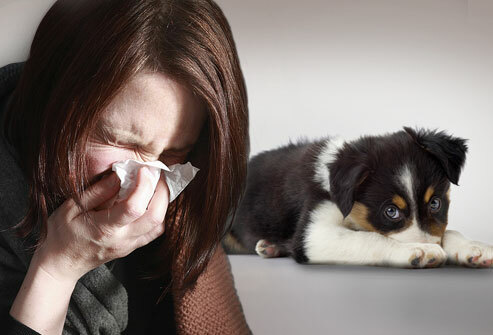 Consult your veterinarian to find out if the problem may be caused or aggravated by a medical problem. Do not give up! All dogs have an innate desire to please “their master”. You need to be the one to help your dog do this. 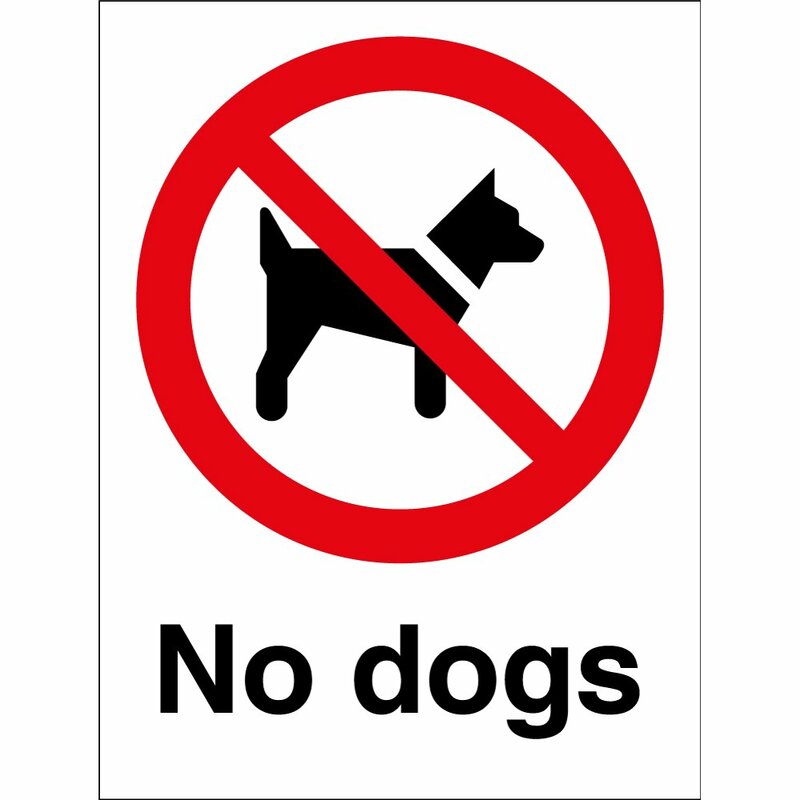 10) Moving to a place that will not allow pets. By far, the number one reason that dogs lose their homes is because their owners are moving. Many renters find themselves looking for a new place to live, and are faced with the difficulty of finding a rental property that will allow them to keep a large-breed dog. Although this is not easy, you can find a place to live if you are willing to look hard enough. Keep searching until you find a place that will allow you to keep your pets! Where you elect to live is 100% within your control! Find a realtor in the area who handles rental properties. Expand your search area to include cities that may have more rentals available to pet owners. Search the internet for resources that will help you to find what you are looking for. such as Rent With Pets. Offer landlords a “pet deposit” that can be applied to repair any damage done by your pet. Introduce your pet to the landlord so that they can feel comfortable with allowing your pet on his or her property. Create a “CV" for your pet that details its training, good traits, background and submit this to your prospective landlord. 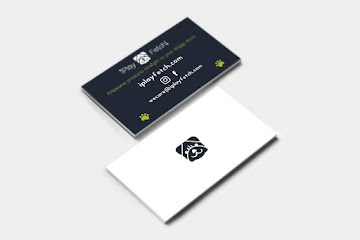 Provide references who will attest to your dog’s positive qualities. If you must move before finding a suitable rental, find a friend, family member, or co-worker who might be able to “foster” your pets while you continue your search. Failing that, find a boarding facility that will give you a discount for an extended-stay, and board your pet until you find housing. All too often, we get calls from people who have been given 24 hours to “get rid of” their dogs! Please do not put yourself into this position! Keep looking until you find housing that meets the needs of ALL of your family members — two and four-legged. Each dog owner and household have their reasons (excuses) for giving a dog away to a rescue shelter. Life situations do change and that is understandable, but the onus always lays in the hands of the owner regardless. A dog does not force the decision to be adopted and they rely on the owner to teach them how to adapt to an unnatural lifestyle. If you are thinking of adopting a beautiful creature such as a dog, please be aware of these circumstances and ensure that you are willing to do whatever it takes to keep your dog for life. Have we missed anything? Is there anyone you know who is any of these predicaments? Let us know below.